Esther Phillips, founder and director of The Bim Literary Festival & Book Fair, is also editor of the Bim magazine. 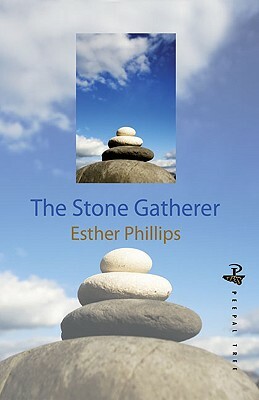 Esther Phillips holds an MFA Degree in Creative Writing from the University of Miami where she won the Alfred Boas Poetry Prize of the Academy of American Poets in 1999. She also won the Frank Collymore Endowment Award in 2001. 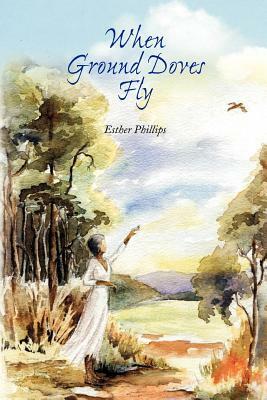 Her published works include Chapbook, La Monte (UWI, 1983), When Ground Doves Fly (Ian Randle Publishers, Kingston, 2003), The Stone Gatherer (Peepal Tree Press Ltd., U.K, 2009) and Leaving Atlantis (Peepal Tree Press Ltd., U.K, 2015). 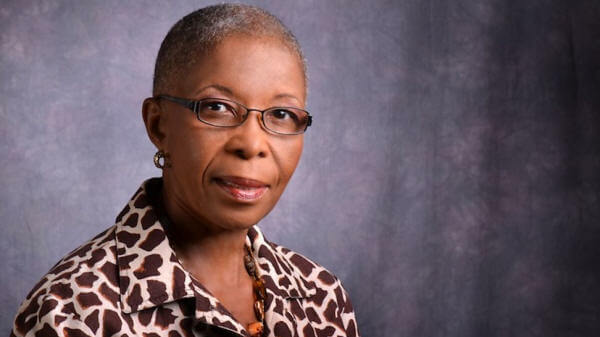 She has represented Barbados in several Caribbean literary festivals and her work appears in several anthologies. Her poetry was recorded by the U.K Poetry Archive in 2015. Tell us how much you like Esther Phillips.